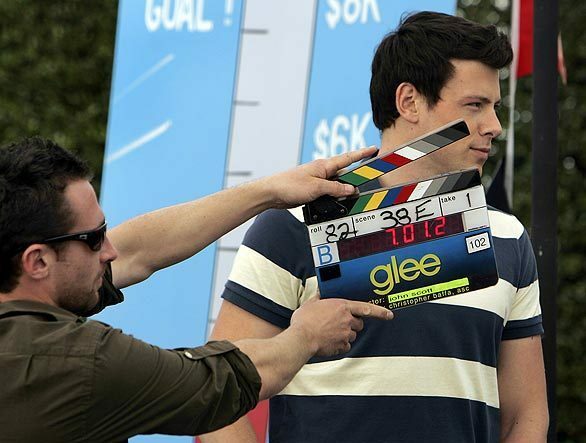 Glee-Behind The Scenes. I'm pretty sure these are from episode 2 & 3. Wallpaper and background images in the Glee club tagged: glee season 1 episode 3 behind the scenes on set image photo episode 2 2009. This Glee photo might contain green beret, special forces, elite soldier, regimentals, and battle dress.